A public, charter school founded in south Lansing in 1995 to honor the legacy of Malcolm X and prepare students to succeed in the world. 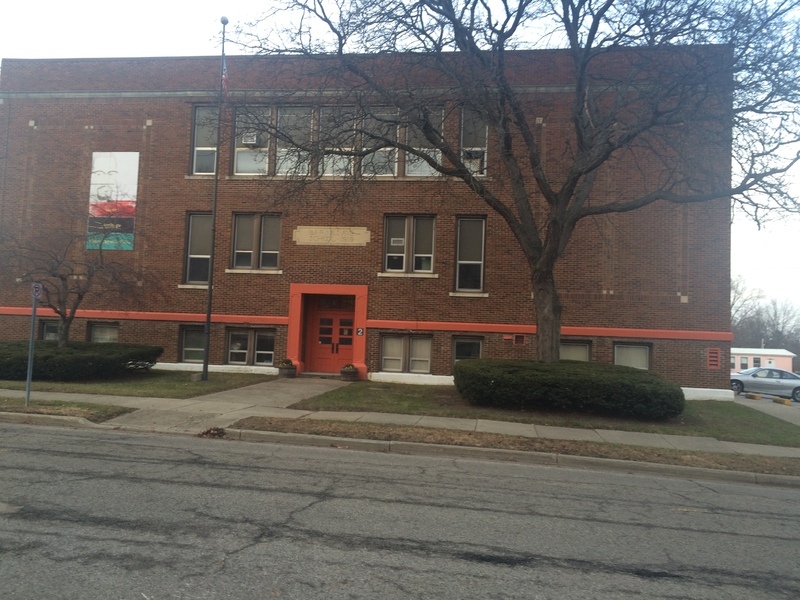 El-Hajj Malik El-Shabazz Academy is a public charter school located in South Lansing. 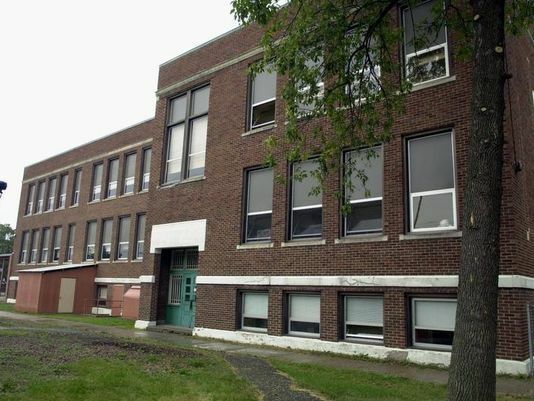 The location of the school allows its students and people living in the community to recognize Malcolm’s significance not only to the African-American community as a whole, but to the African-American community in South Lansing specifically. 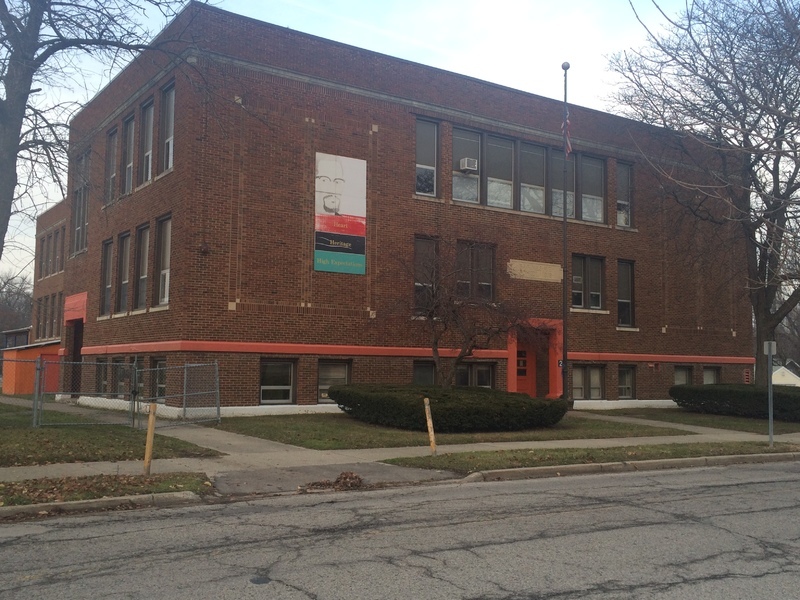 The school was named after Malcolm to honor his efforts to benefit the African-American community and acknowledge the fact that he lived in the Lansing and Mason areas (Malcolm X, Autobiography). 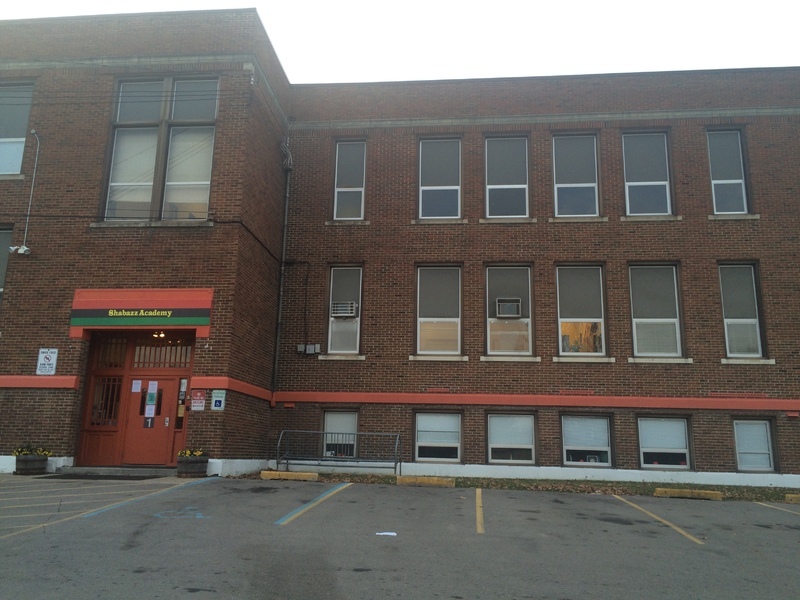 This school was named after Malcolm X in 1995. Because the school is named in honor of Malcolm X, the academy has a focus on familiarizing its students with the cultural and historical past of African-American people. The school is honoring Malcolm X with its Afro-Centric approach to teaching its students. 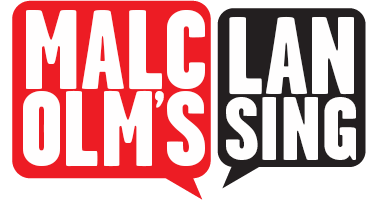 The academy even quotes one of Malcolm X’s most important sayings in their daily affirmation. Malcolm X was an advocate for the education of African-American people. Shabazz Academy offers a unique learning experience to its students by not only teaching students core curriculum, but by also teaching about the importance of African and African-American people in history. The school aims to provide their students with the education of African and African-American history, heritage, and culture. 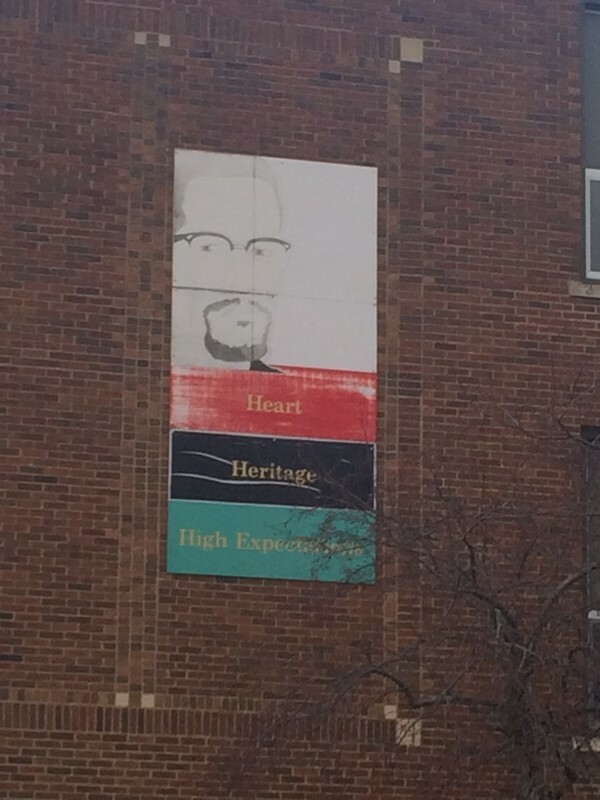 Marisa Elzy, “El-Hajj Malik El-Shabazz Academy,” Malcolm X in Lansing, accessed April 19, 2019, http://projects.leadr.msu.edu/malcolmxinlansing/items/show/5.